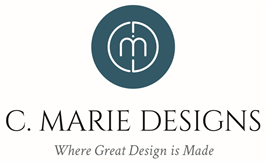 About C. Marie Designs, Inc.
C. Marie Designs, Inc. is a multifaceted design company specializing in residential interiors, renovations and new construction. We are dedicated to not only delivering innovative and personalized design, but to proving that the intimate relationship built between designer and client is a component just as important to the successful outcome of every space. Christin started her career focusing on product marketing and coordination for a software development company. 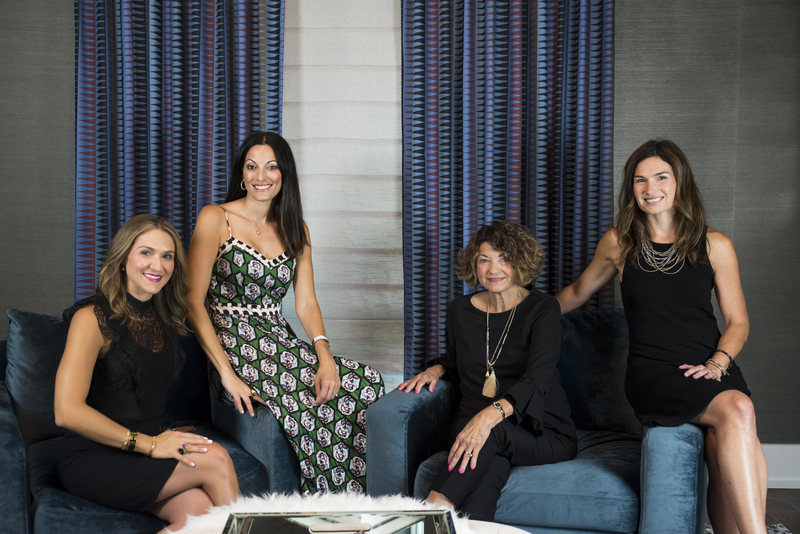 Then, after 6 years in the real estate market where she dealt with many new construction and renovation projects for both clients and herself – it became time to focus on her personal passion for design and start her own business. Learn more about Christin and her design philosophy. Francesca is involved with client projects and is responsible for the marketing, networking and social media content for the company. Francesca uses her attention to detail and passion for design to help ensure the company stays ahead of the ever changing design trends and that client expectations are exceeded. Staci is responsible for the company's bookkeeping and finances. Staci's background as a CPA as well as her attention to detail and experience ensures the company is running effectively from a financial standpoint thus allowing the business to grow and expand. Barbara is responsible for organizing and maintaining the company's product samples/catalogs and also coordinates new product meetings with vendors. Barbara's sophisticated style and passion for art enable her to identify new and unique product lines to present to clients. Visit our Gallery for our Featured Project.